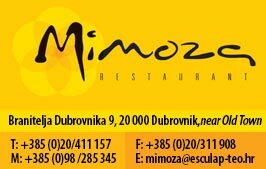 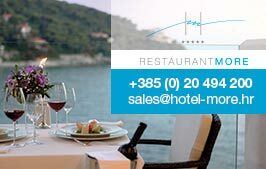 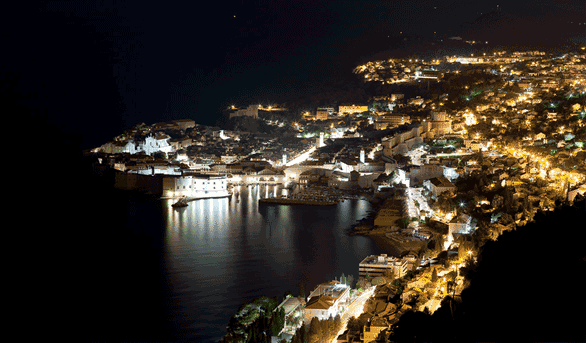 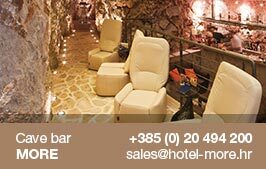 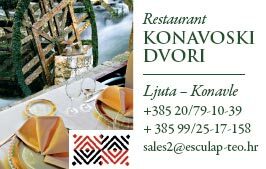 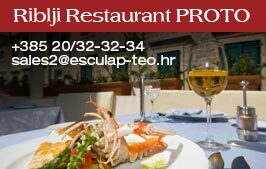 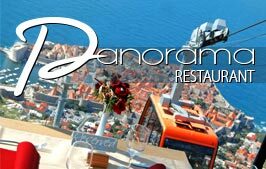 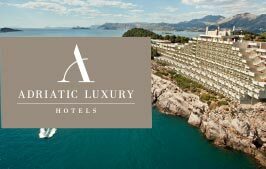 Dubrovnik abounds with outstanding restaurants, taverns, and wine cellars with imaginative interiors, and coffee shops, bars, and pubs within the walls of Dubrovnik, next to the sea, on the city squares, on picturesque streets, but also in beautiful locations on the Dubrovnik Riviera. 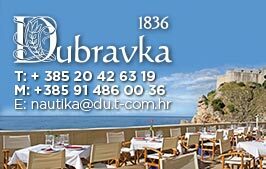 Your holidays in Dubrovnik can be even nicer if you decide to go sightseeing in the area around Dubrovnik and the islands that abound in natural beauties and cultural and historical attractions. 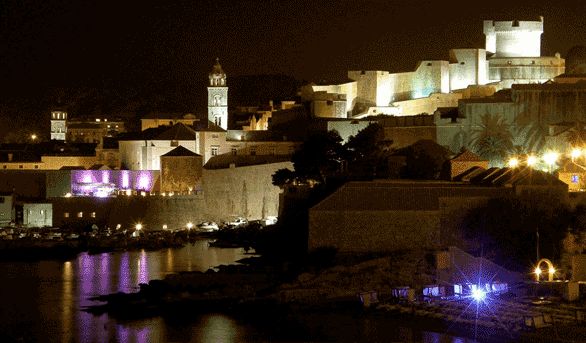 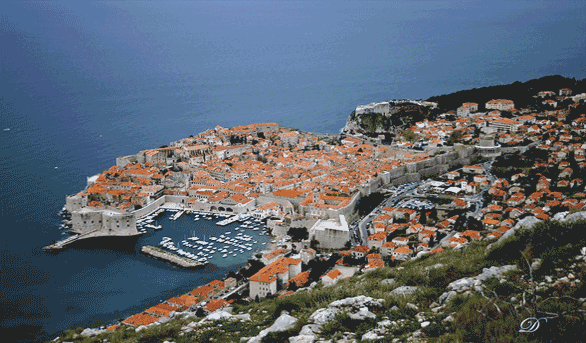 Dubrovnik is a pearl of nature, protected by its mighty walls. 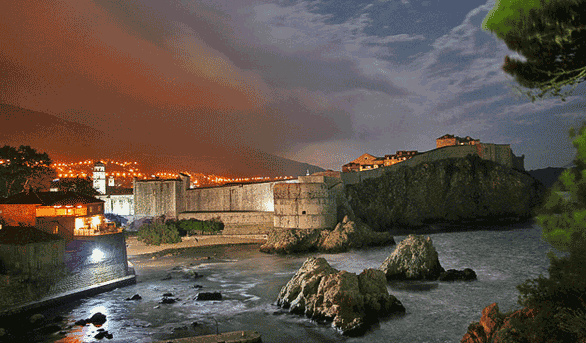 Our ancestors built the Dubrovnik Old Town on a human scale, and as a city whose palaces, churches, fortresses and museums preserve the precious treasures of its thousand-year history.